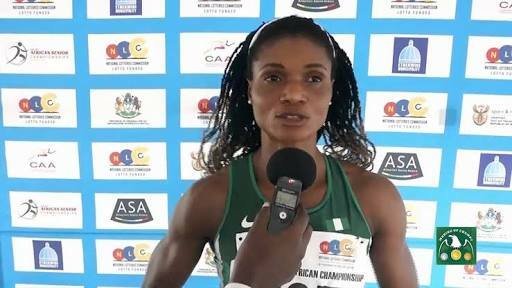 Nigerian runner Patience Okon-George is still focused on her targets despite suffering a slight loss of form in the 400m final at the ongoing CAA African Senior Athletics Championship holding at the Stephen Keshi Stadium in the Delta State capital of Asaba. The two-time bronze medallist missed out on a podium finish after she emerged fifth in the 400m final with a time of 52.78s. Reacting to her disappointing finish, Patience Okon-George revealed that she has been battling with some challenges and is maintaining focus to achieve her targets.